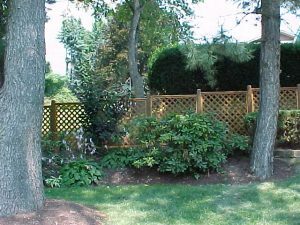 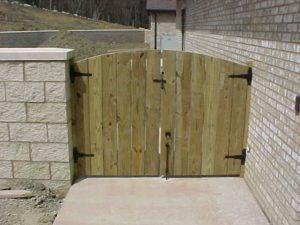 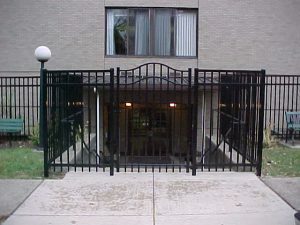 Products | Pittsburgh Fence Co, Inc. Products – Pittsburgh Fence Co, Inc.
Each fencing project is unique and we are proud to offer a variety of options to choose from. 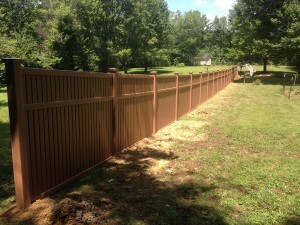 We help each client take into consideration all of the factors that make a particular fencing option the right one. 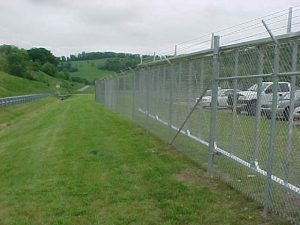 Pittsburgh Fence Co, Inc. ensures a friendly professionalism and quality assurance from the initial planning stages right through to project completion and fence longevity.